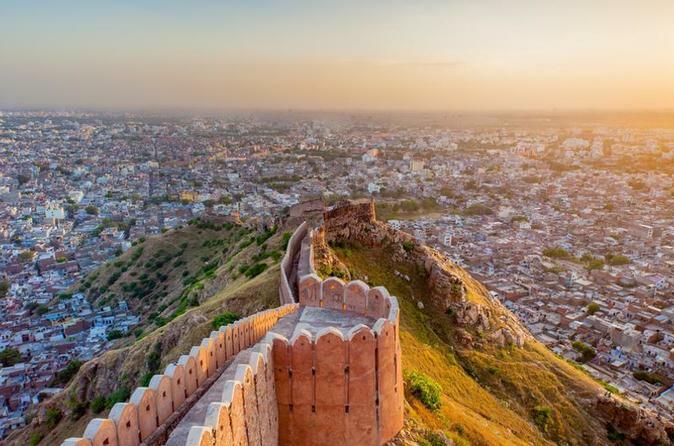 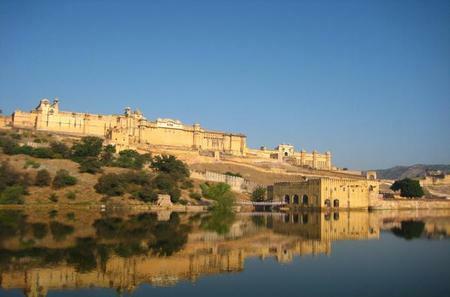 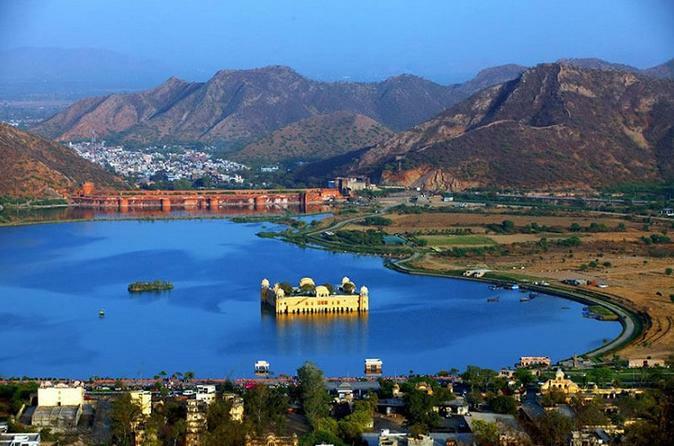 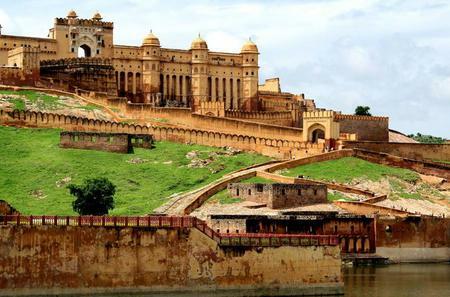 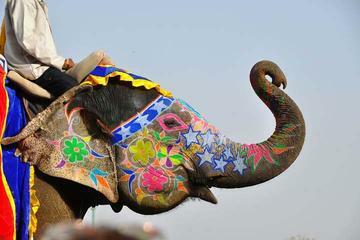 ...e Amber Fort - A UNESCO World Heritage Site, Jal Mahal (Water Palace), Hawa Mahal (Palace of Winds) and the City Palace. 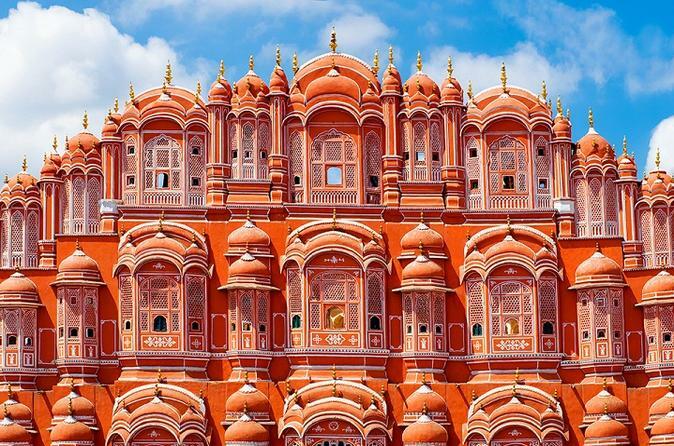 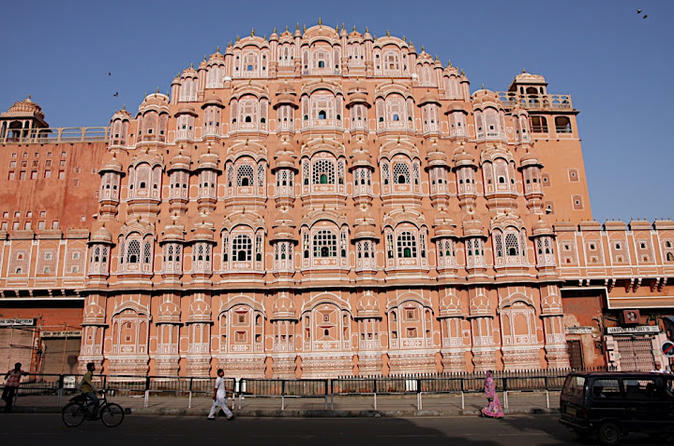 The Hawa Mahal or Palace of Breeze is a 5-storey high pink and red sandstone structure with over 950 windows forming a honeycomb facade, built in 1799 by Maharaja Sawai Singh as part of City Palace. 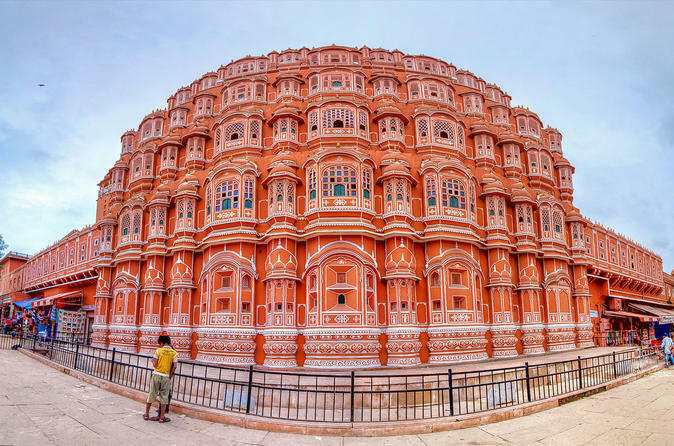 The Hawa Mahal or Palace of Breeze is a 5-storey high pink and red sandstone structure with over 950 windows forming a honeycomb facade, built in 1799 by Maharaja Sawai Singh as part of City Palace. 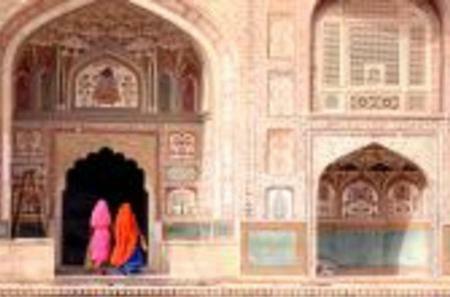 It was an extension of the Zenana (women's chamber) which allowed royal ladies a view through the jharokhas or intricately designed lattice-work windows to observe everyday life in the street below without being seen. 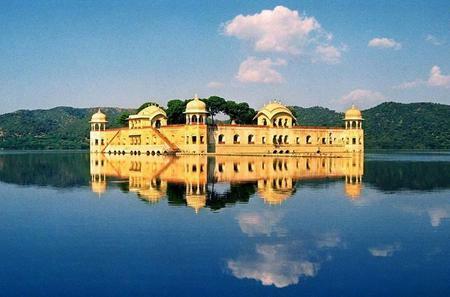 The windows allowed the flow of cool breeze into the chambers, which gave the building its name. 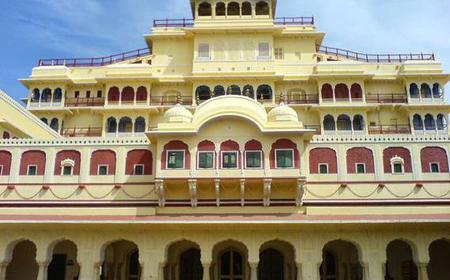 The interior of the palace are built of marble, detailed with a variety of coloured stones and gems. 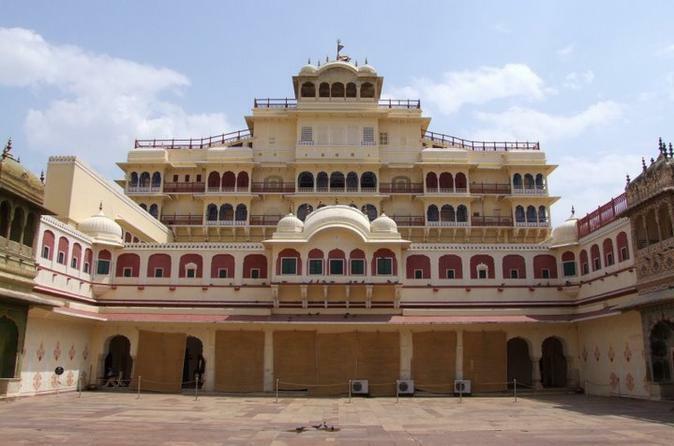 The inner courtyards have elegant fountains. 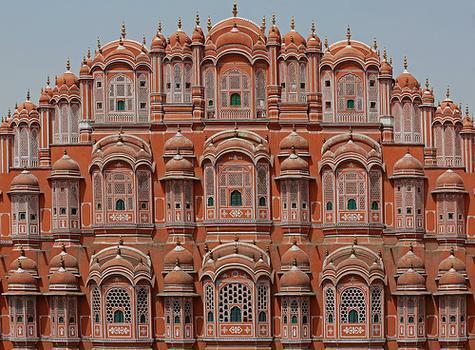 The iconic facade is best seen from the street.